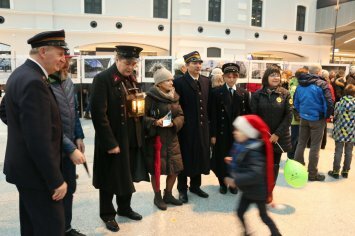 At the invitation of Łódź Agglomeration Railway we took part on 11th December in the opening day of the new Łódź Fabryczna station. Contrary to our expectation, the event finalizing this gigantic project was rather casual, without official fete. 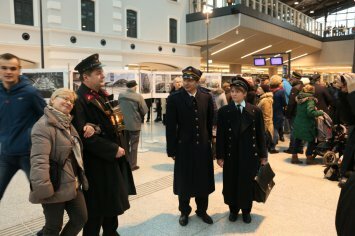 It took as a while to reach the ŁKA Passenger Information Centre – due to our historical uniforms, many people could not resist the opportunity to take a photo with a railwayman in unique uniform. 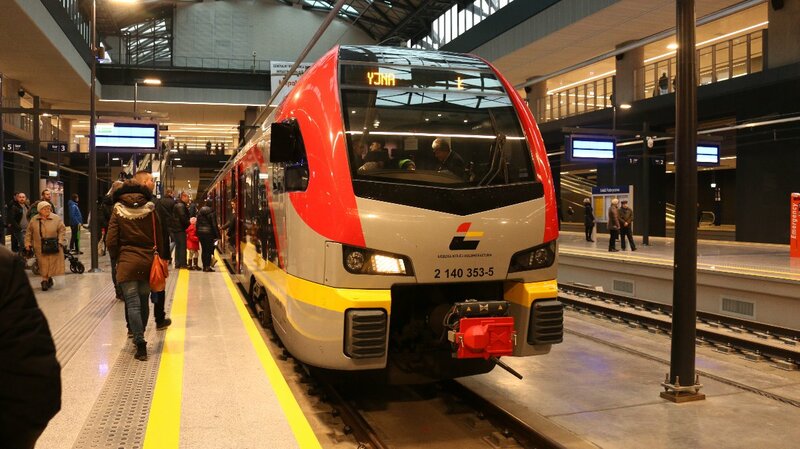 The project started on 8th March 2011, when City Council of Łódź, PKP SA, PKP PLK SA and Minister of Infrastructure signed the agreement regarding the cooperation of the city and railway companies in rebuilding the station Łódź Fabryczna and its surroundings. 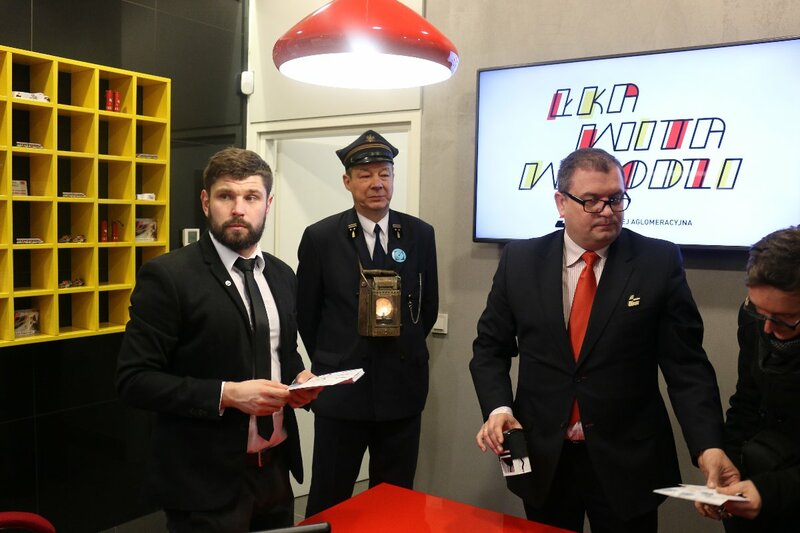 Costs of the project were estimated to 2 billion PLN, where PKP PLK S.A. was to cover 73% of the costs, City of Łódź – 24% and PKP S.A. – 3%. 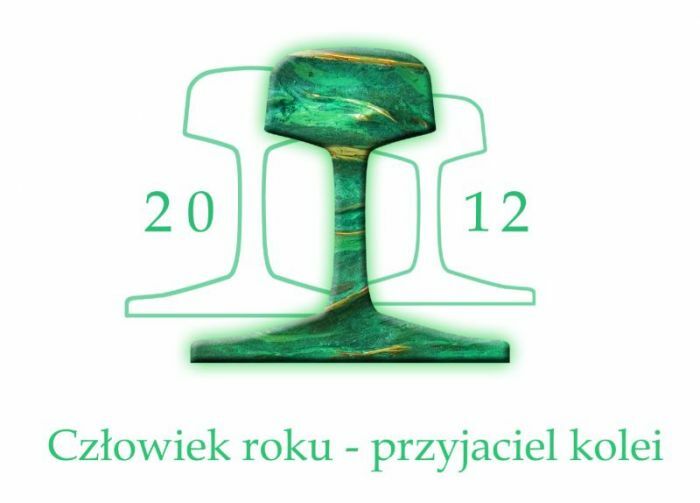 On 24th May 2011 a consortium of contractors was appointed by PKP PLK S.A.: Torpol, Astaldi, PUT INTERCOR and Roads and Bridges Building Company from Mińsk Mazowiecki. Agreement with contractors was signed on 18th August 2011 and on 15th October the last train left the old station. Łódź Fabryczna disappeared from timetables for a couple of years. Initially, it was estimated that new station will be ready before 28th February 2015. In June 2012 demolition of the old station was completed, on 13th September excavation works began. In May 2014 pouring of the new station foundations started 16 meters below the surface. 3 months later assembly of the glass roof began and proceeded till May 2015. At that point it was announced that works will be delayed till the end of 2016. 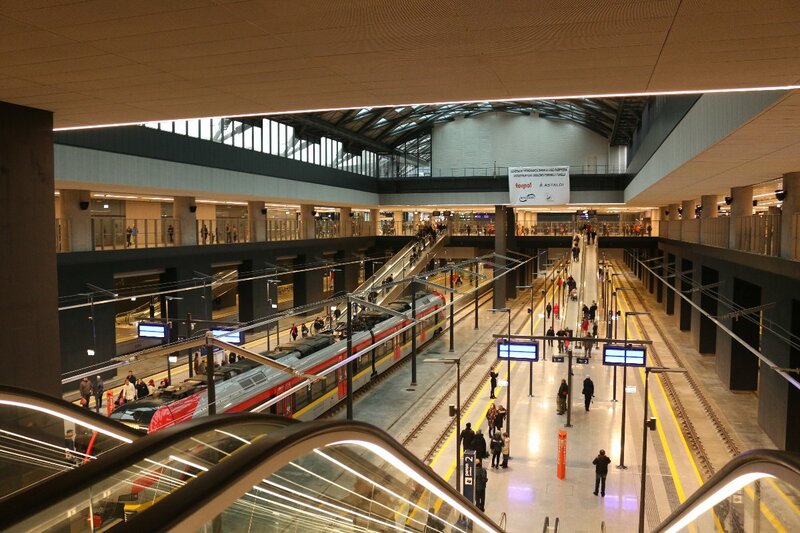 By the end of 2015 all track laying works were completed in the tunnel approach to the station and the first train arrived at the building site. 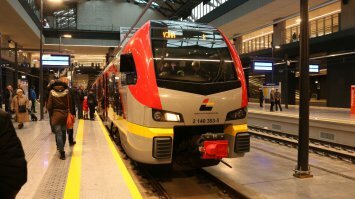 From 29th November 2016 railway operators were allowed for test runs and route recognition. The new station was approved for operation on 9th December 2016 and 2 days later it was opened for passengers. Still, finish works will be continued till the end of 2017. 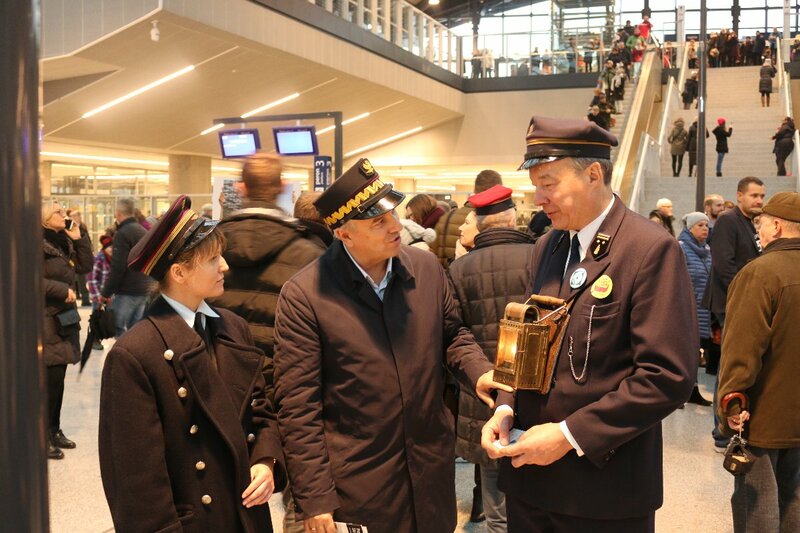 Despite some parts of the new station are not yet fully operational, the station can be already considered a huge success of all people engaged in this project. 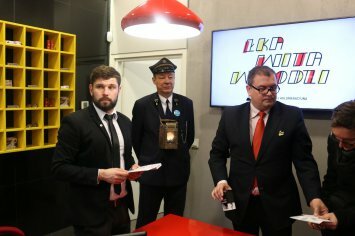 It is also a major step forward for Łódź, which at last have a proper modern transportation junction with a pleasant architecture. We only hope that soon the new Łódź Fabryczna station will become a terminal station for numerous railway connections with other Polish cities, just like during the good old days. It’s only a pity that nothing was left after the old station, that, despite its neglected state, was a listed building. 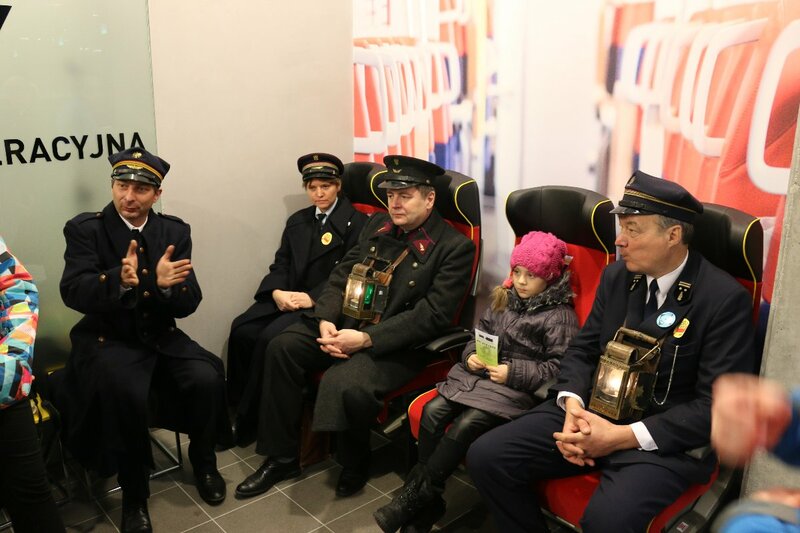 It is a matter of discussion if there were conditions to save the old building. 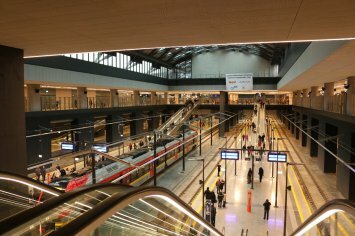 Yet, it is worth noting that new station has freed itself from the urban constraints squeezing the railway infrastructure in the dense city centre area. 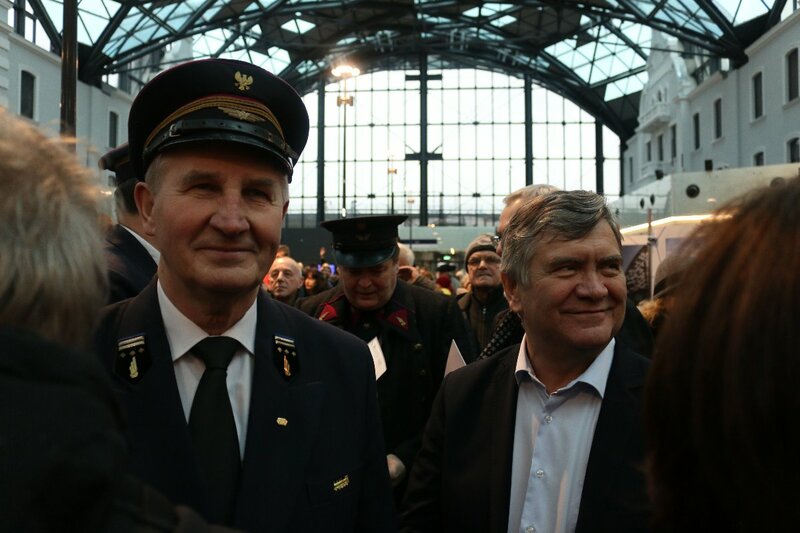 Additionally, the example of Łódź once again proved that a success of a major railway project is always the matter of good cooperation between railway companies and local governments. 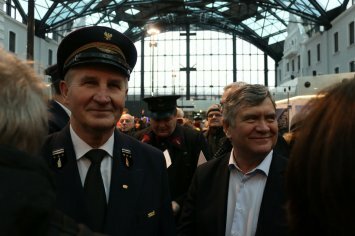 Definitely new Łódź Fabryczna station will become a prominent symbol of the city, similarly to Warsaw Central Station.